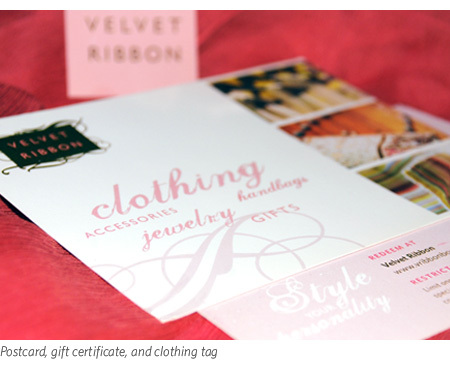 We created the modern, feminine look and feel for Velvet Ribbon, a women’s clothing boutique. Design included the identity, website, ads, e-mail, web banners, postcards, and posters. 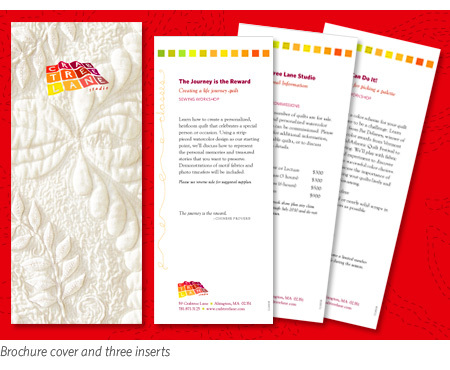 Sara Delaney created the internationally recognized logo for this art quilt studio, as well as marketing materials, website, and products showcasing the quilter’s intricate work. 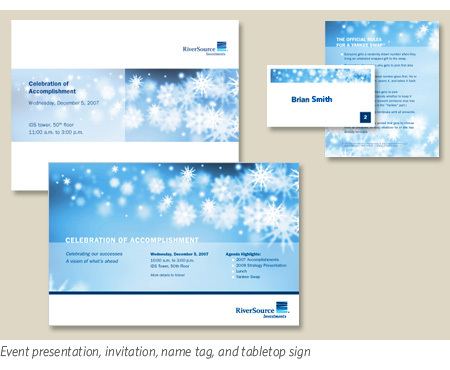 A subsidiary of American Express, RiverSource Investments required design and layout of information-rich newsletters, brochures, and various event collateral. 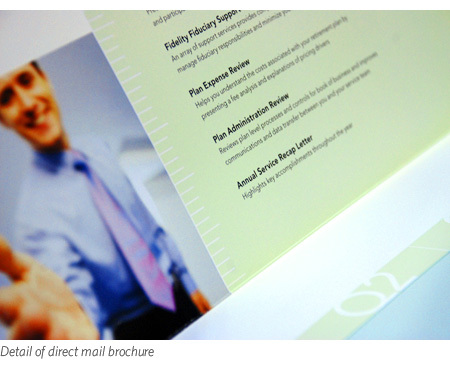 A series of direct mail pieces and coordinating landing pages were created, targeting benefits managers. 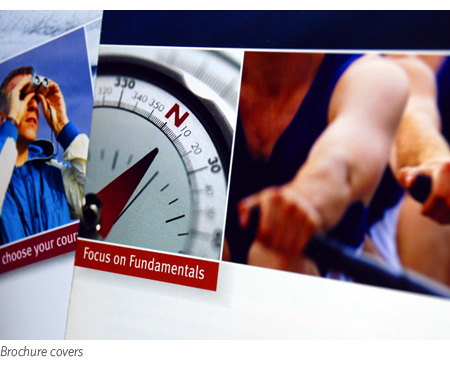 We collaborated on numerous printed pieces for this Boston financial firm.